SOUL KOFFI: !!!!! 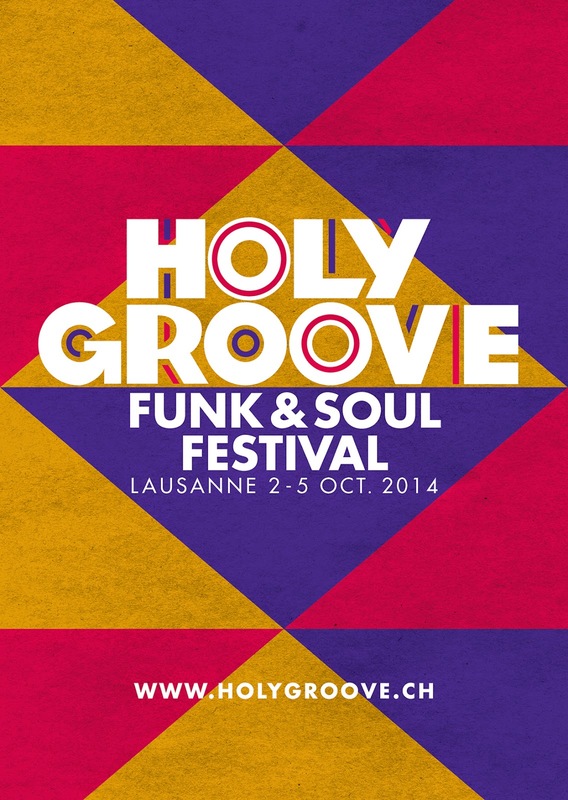 HOLY GROOVE FUNK & SOUL FESTIVAL !!!!! !!!!! HOLY GROOVE FUNK & SOUL FESTIVAL !!!!! Here we are with the second edition !!!! !